Didn't know where to post this since it isn't a toy, but it's super awesome and needs to be shared. Rotofugi has been my favorite store since shortly after they opened and my wife and I started buying from them. 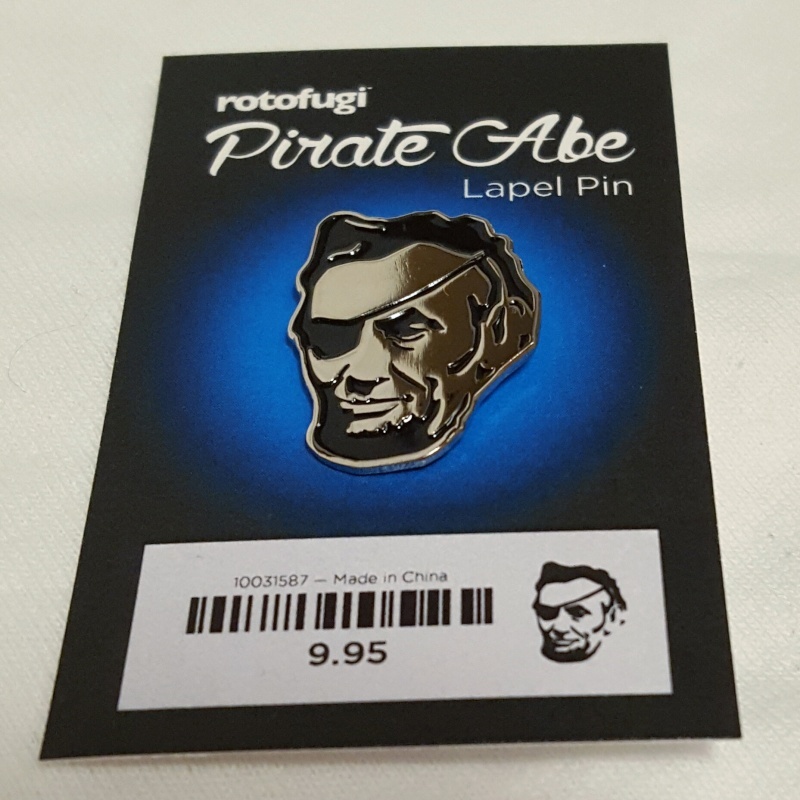 Also, I'm not huge into collecting a lot of pins, but definitely had snag this and the squadt pin while at Rotofugi. Everybody needs one! I collect pins too, will order one when my custom ships after the exhibit is over. Thanks dude! Happy with how they came out. Think we'll do some alternate color versions maybe, after these sell out. rotokirby wrote: Thanks dude! Happy with how they came out. Think we'll do some alternate color versions maybe, after these sell out. Definitely look forward to that!